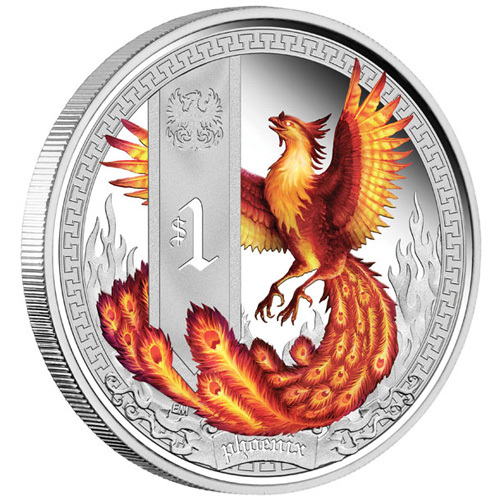 The third release in the Mythical Creatures coin series from Coin Club Australia: the Phoenix. 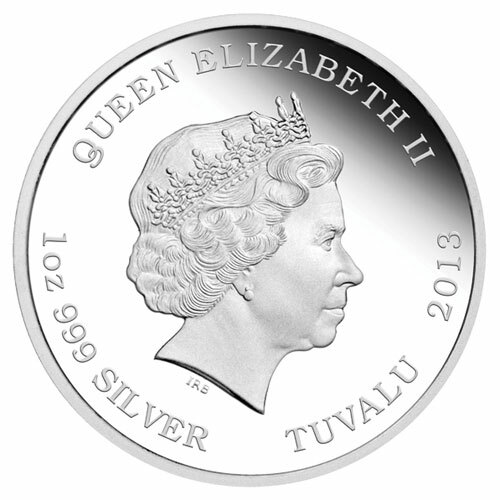 I designed and illustrated the coins, packaging and promotional postcards. 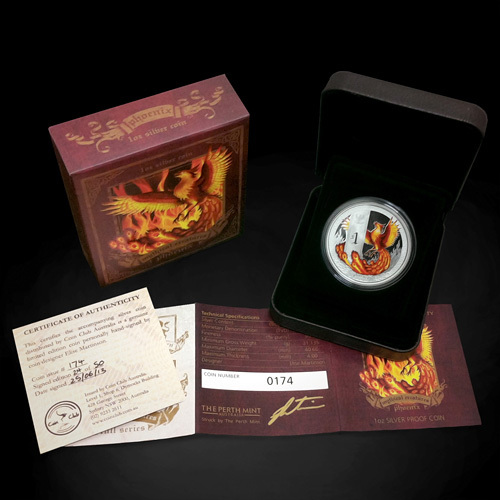 If you’re interested in acquiring a coin (including limited edition autographed versions! ) 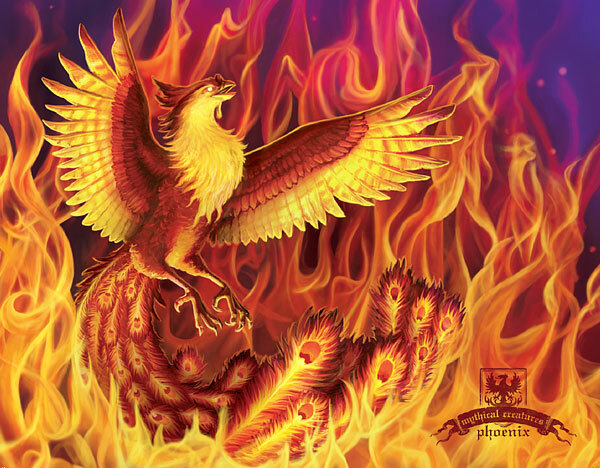 head on over to the Coin Club website via Google. If you’re interested in commissioning an illustration, please don’t hesitate to get in touch.